Allow Missy Maids to organize your home or office for improved efficiency of space and positive energy flow. Our Professional Organizers can transform any space into an organized, aesthetically pleasing living and working environment. 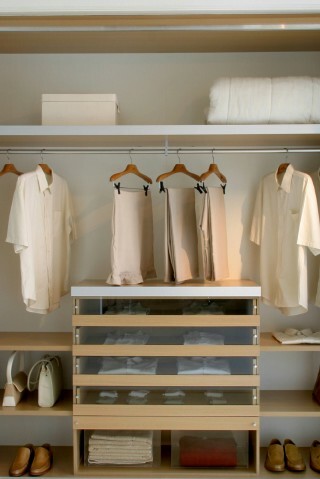 Missy Maids Professional Organizers can assist you in transforming your home into a haven. Guided by a minimal aesthetic, our Organizational Experts lend a sense of order to cluttered spaces, resulting in pristinely organized homes and offices. Need assistance with a move? Our Move in / Move Out, Missy Maids Organizational Experts will pack, unpack, organize and create storage space for belongings.